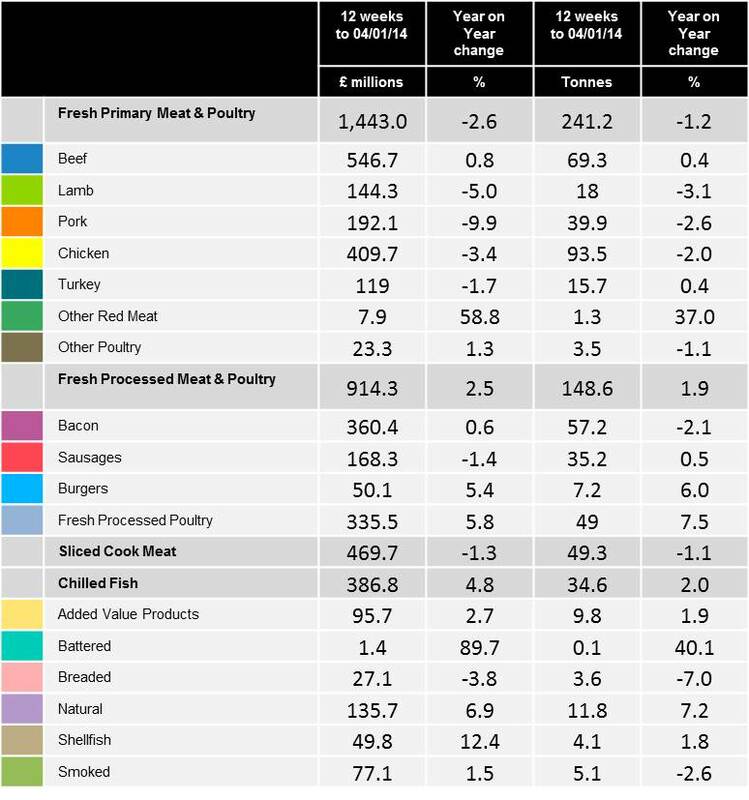 The latest Meat, Fish and Poultry (MFP) figures from Kantar Worldpanel, published today for the 12 weeks ending 1st February 2015, show that Beef has seen a post-Christmas boost and Shellfish continue to drive value in Chilled Fish. 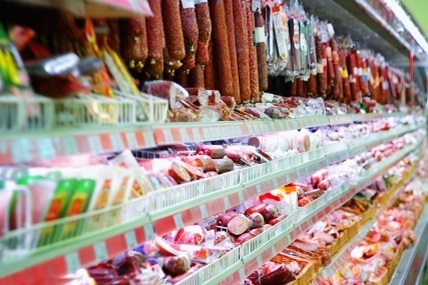 Nathan Ward, Strategic Insight Director for MFP at Kantar Worldpanel explains: “Fresh Primary Meat and Poultry as a whole has seen static volumes on last year, halting the recent decline. Beef continues its strong performance into 2015, driven by deeper promotions. 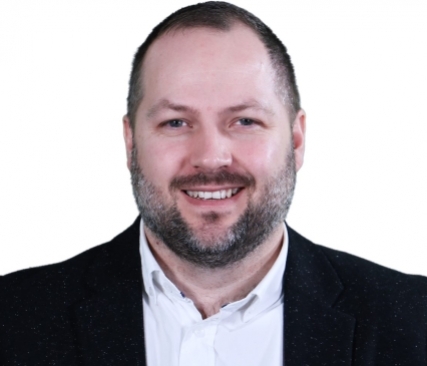 Chicken has seen a slight return to volume growth, but continues to show a decline in value which is indicative of increasing levels of promotions. “Burgers & Grills are keeping the Fresh Processed Meat & Poultry relatively buoyant with improved value and volume performance post-Christmas. Increased promotions, albeit it at shallower level, have helped here. The next announcement of the MFP figures from Kantar Worldpanel will be on 12th March 2015.